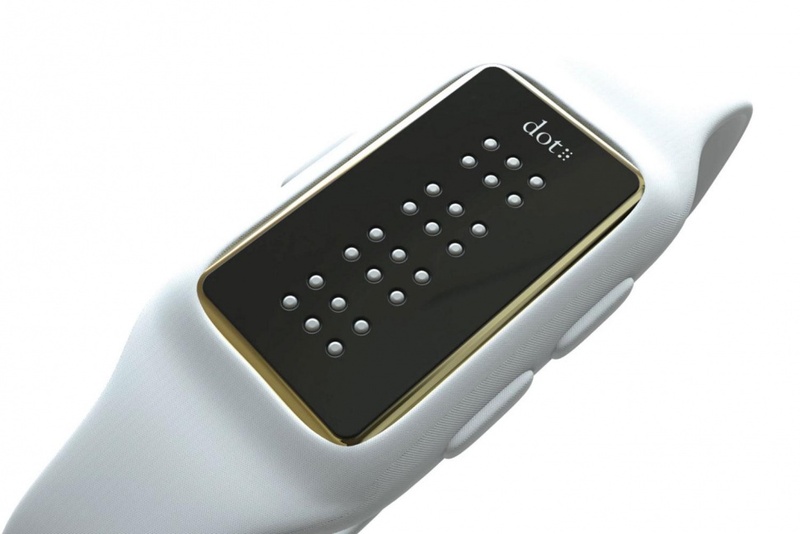 The Dot is a smartwatch company created by a South Korean startup that finally gives the visually impaired a way to access digital information. The dot, as it is called, has the ability to relay text messages, set alarms, read location directions and has a standard feature set. 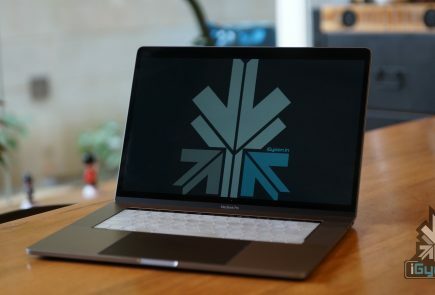 What is different about the Dot is that it communicates notifications to the user, using Braille. It is said that four sets of six dots raise and lower at speeds of up to 100 times per second in order to produce four Braille characters at a time. 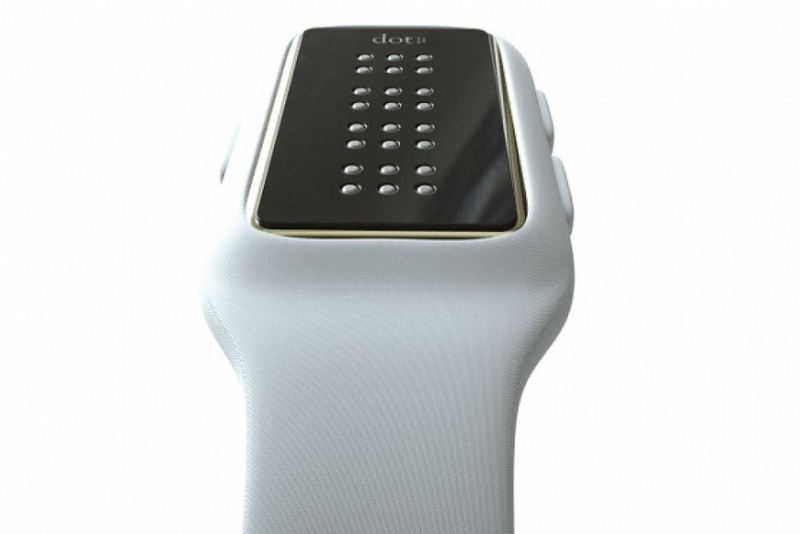 And if that is too quick, the watch can also slow down to one Braille character per second. 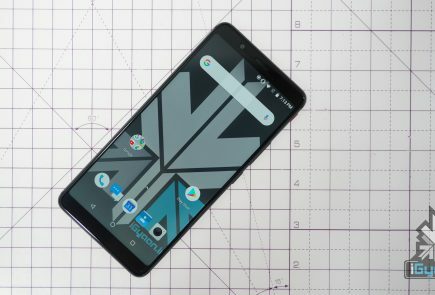 The smartwatch is said to be good for 10 hours of usage per charge and average users would only have to charge it every five days. 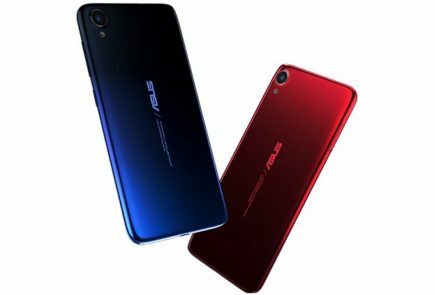 The phone also comes with a vibration motor inside, and the notifications are sent via Bluetooth from a phone. 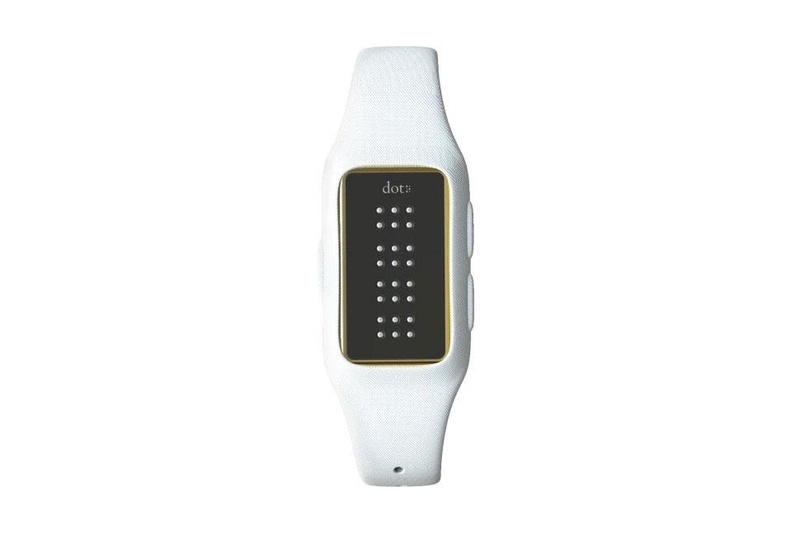 “The Dot was created in order to offer a more intimate wearable for the visually impaired” – says CEO Eric Ju Yoon Kim. 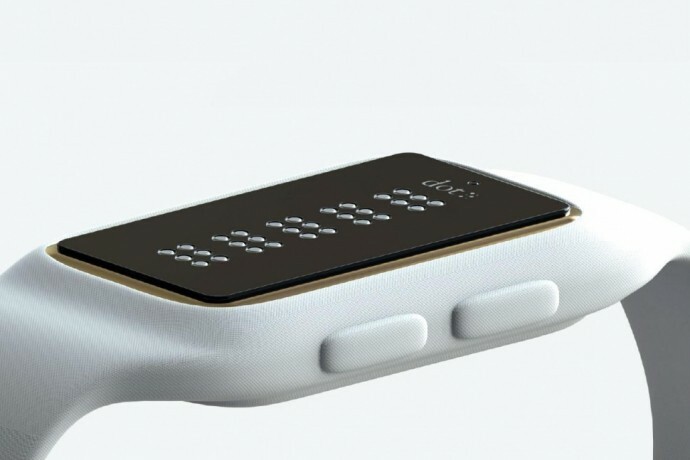 Kim also plans on increasing the literacy rate among the blind by introducing this smartwatch, where one can now read one’s own messages instead of hear Siri read it out for you. He also eventually, wants to use the same technology in other products such as microwaves, rice cookers, ATMs etc. The Dot Braille Smartwatch is said to launch this December for under $300.